All RIVERWALK RESIDENCES COND homes currently listed for sale in San Antonio as of 04/23/2019 are shown below. You can change the search criteria at any time by pressing the 'Change Search' button below. 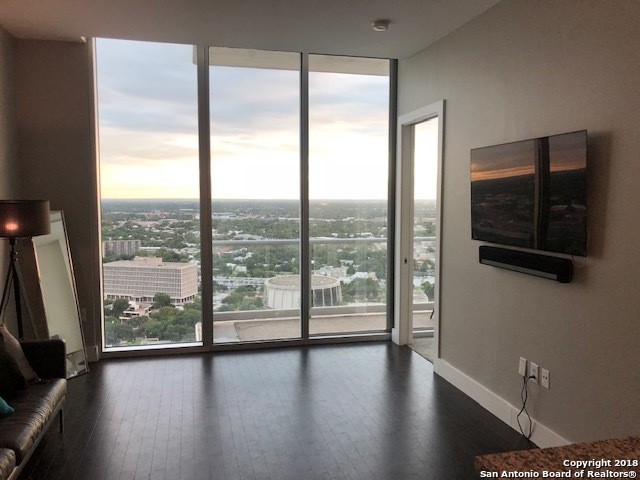 "Breathtaking views from this stunning condo located above downtown San Antonio's Grand Hyatt Hotel! This condo features a rooftop pool w/skyline views, fitness center, room service, 24-hour concierge & much more! Luxury living in this 1 bedroom 1 bath condo offering hardwood flooring, open floor plan & high ceilings. The upscale kitchen is the center of the entertaining w/stainless steel appliances, dark cabinetry & sleek features. This location can not get any better! 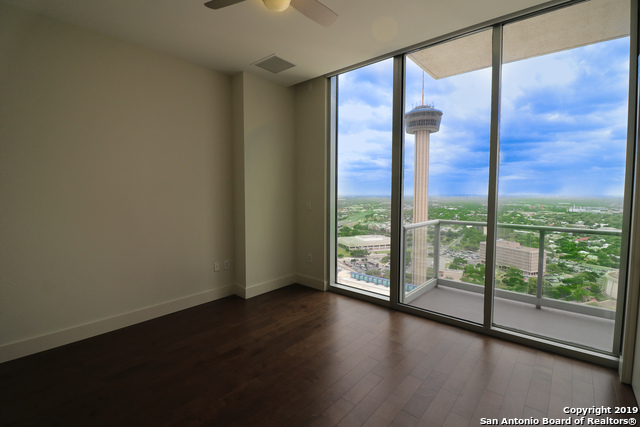 You are at the heart of Sa"
"Enjoy downtown city living with views that are priceless. Top notch condominium living. Secure, 24-hour Concierge, close to the New Hemisfair project, Southtown, The Pearl, Shops, and all Downtown living has to offer. Do not miss out on this opportunity"